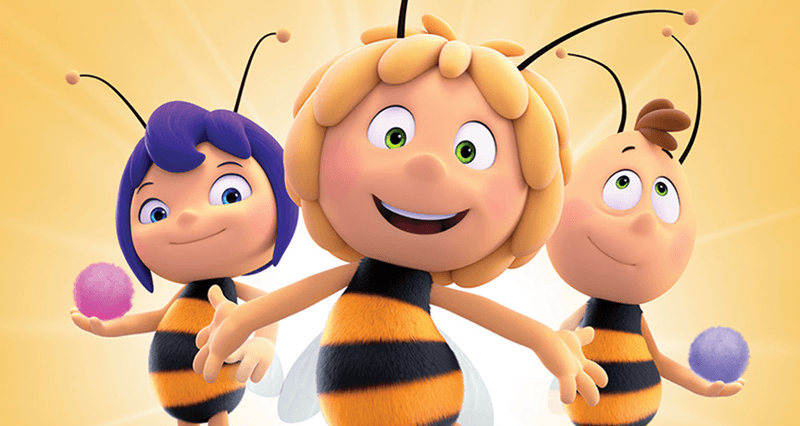 “Maya the Bee – The Honey Games” explores another heart-warming story of Maya and her best friend Willi, along with some new and old Poppy Meadow friends. 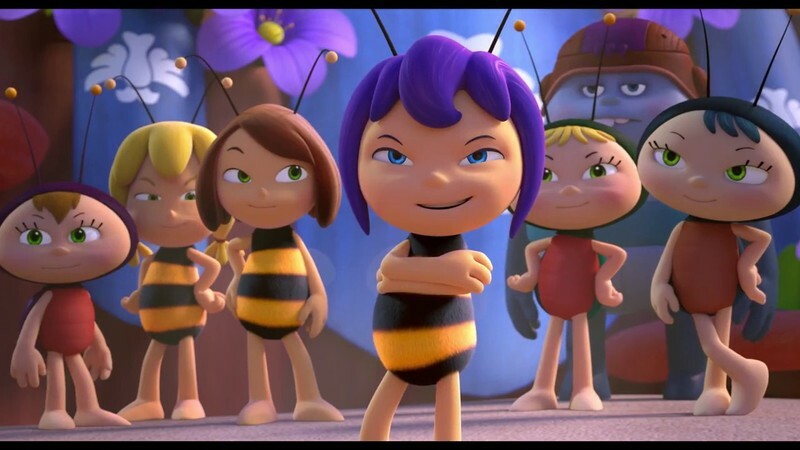 When an overenthusiastic Maya accidentally embarrasses the Empress of Buzztropolis she is forced to unite with a team of misfit bugs and compete in the Honey Games. 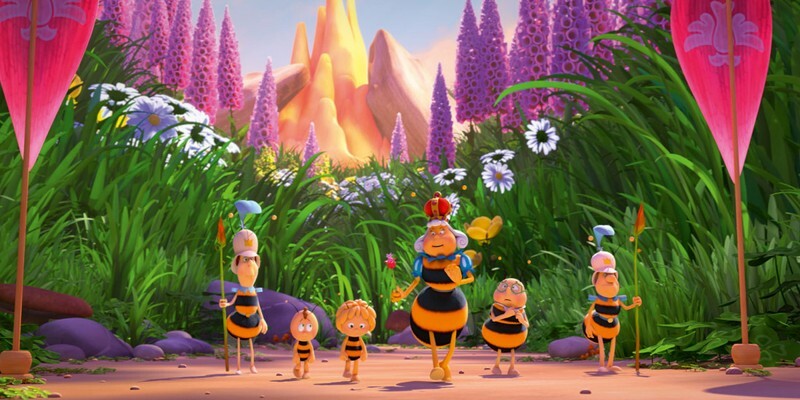 For a chance to save her hive, Maya will venture beyond the hive and meet new friends and opponents who will offer a great challenge. 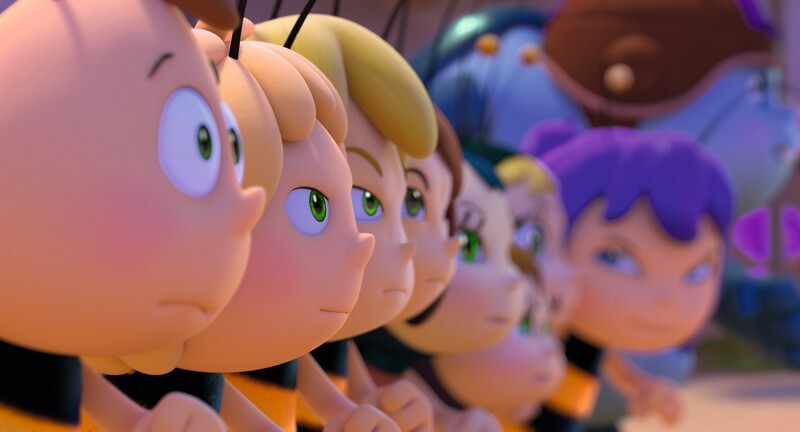 Fortunately, her best friend Willi, the loveable but clumsy ants Arnie and Barney and her trustworthy advisor, Flip the grasshopper, will be by her side.